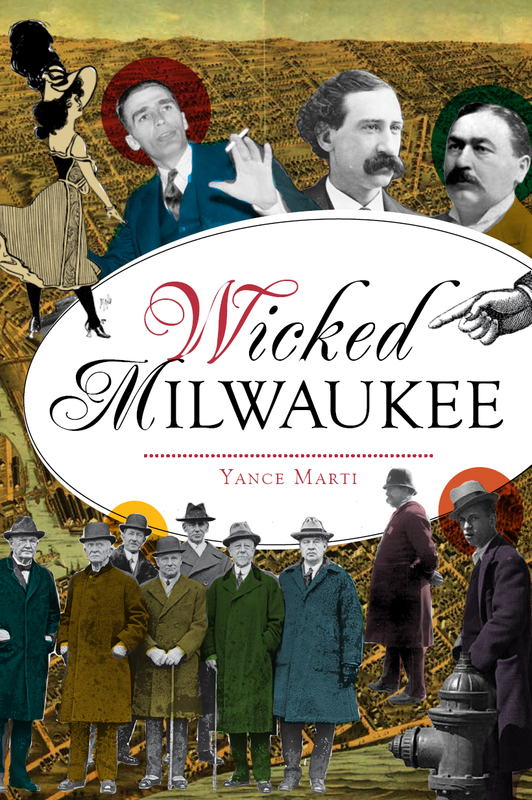 Wicked Milwaukee will be hitting the bookstores and online retailers starting tomorrow, October 8th. This has been about a year in the making and will feature ten chapters about the wicked history of the city. 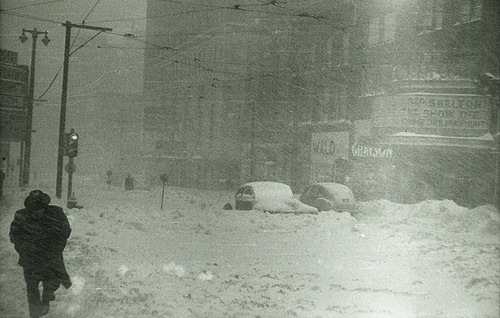 The chapters will explore the history of the red light district, the Whiskey Ring, speakeasies, communists, opium dens, policy gambling, and more. This will give an entertaining history of some of the people you may have never heard of. I will start the publication day with an interview on WTMJ 4’s The Morning Blend so tune in to get a glimpse. 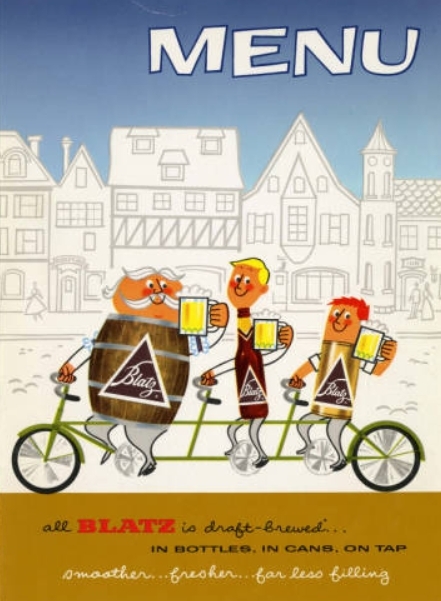 There also will be several events and book signings including on October 31st at Brew City at the entrance to the Grand Avenue Mall and November 5th at Historic Milwaukee. I’ll see you then! 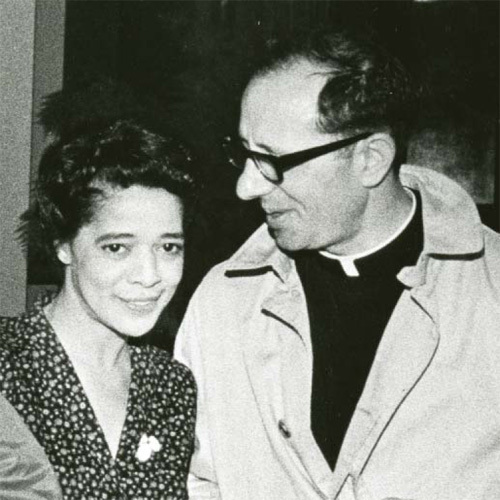 The Milwaukee Public Library will have a screening of when James Groppi, Vel Phillips and William Tisdale (Metropolitan Milwaukee Fair Housing Council) were interviewed on a 1984 Public Conference Open Housing Marches and Ordinance retrospective. Public Conference was MPL’s weekly public affairs show on TV6 from 1956 to 1985. Retired librarian and Public Conference moderator Richard Swearingen will briefly share his memories of interviewing Groppi and Phillips. Register online or call Ready Reference at ATlantic6-3011 (286-3011). If the attached flyer doesn’t open, here’s the program info. Saturday, July 7th, 2:00 p.m.
Free street parking on Saturday, but time limits apply (most spots are 2 hrs.). 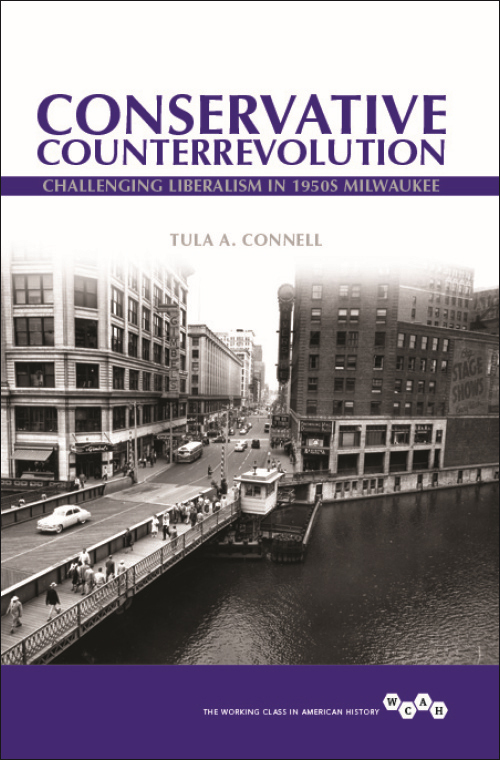 Add this book release to your calendar at the end of May. 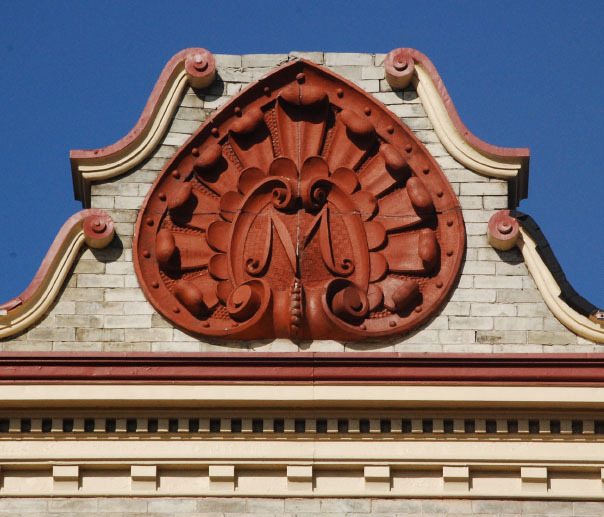 Artist and architectural historian, Ben Tyjeski has put together this exhaustive catalog of the history of architectural terra-cotta in Milwaukee. The book is an amazing work showcasing examples of the art of ceramics used in local buildings over the last one hundred plus years. 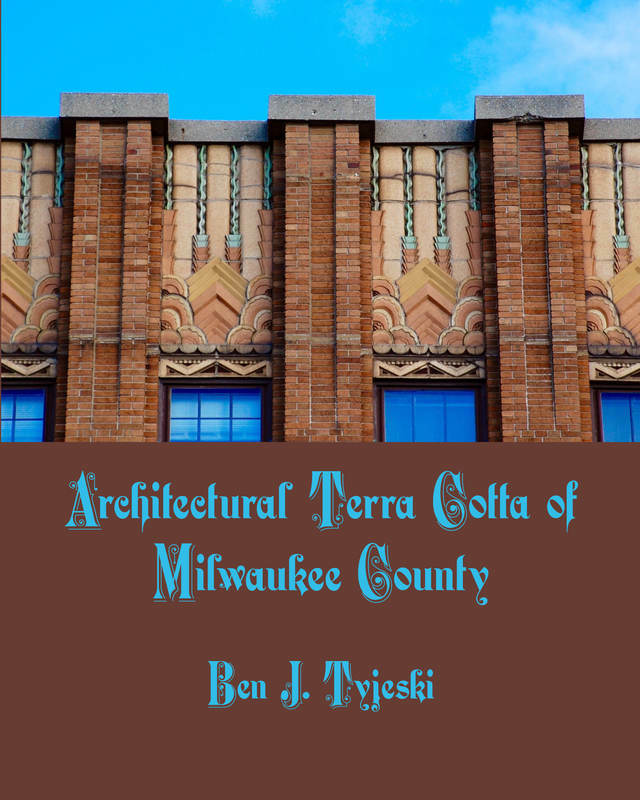 Architectural Terra Cotta of Milwaukee County is a well documented and researched survey of some 480 buildings that featured architectural terra cotta in Milwaukee County, Wisconsin. The nearly 200 detailed descriptions of buildings discuss ornamental motifs, trends in design, and the development of surfaces and glaze. In addition, this book covers the manufacturers and architects who were involved. It also deals with the significance terra cotta had in the trade of building materials, concerns with preservation, and perspectives on its use in contemporary designs. Accompanying the text are over 350 colored photographs to marvel. Book will be available to purchase for $59.95. Commuters drive on it every day. The Marquette Interchange rises above its uncompleted subway entrance. 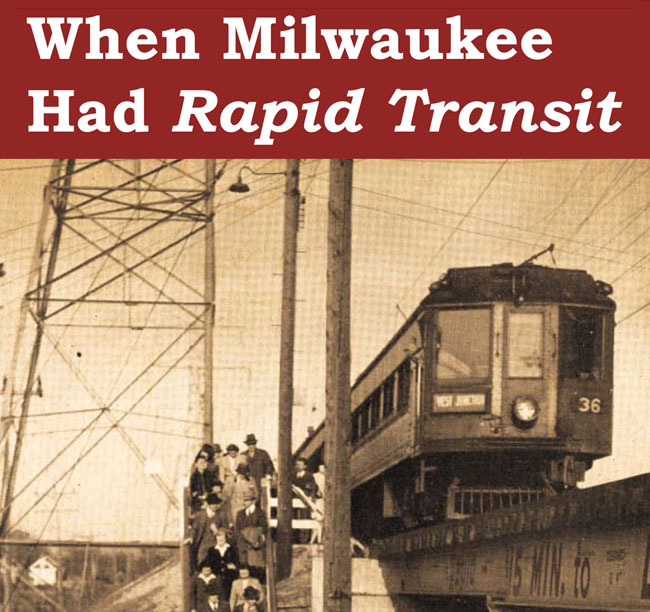 Larry Sakar, author of Speedrail: Milwaukee’s Last Rapid Transit?, will present a history of Rapid Transit interurbans in the Milwaukee area until service ended 65 years ago. Please register online at mpl.org or call (414) 286-3011. Street parking is free on Saturday, but time limits apply. Ceramic artist and terra cotta historian, Ben Tyjeski will be offering tours this summer to promote and raise money for a book that he is writing about Milwaukee’s Terra Cotta golden age. He knows the subject well and is an accomplished artist with the medium as can be seen by looking at his portfolio. His knowledge of the architectural uses and history in Milwaukee is second to none. Ben has thoroughly researched the subject and will explain the details of the artistry in many of the city’s most unique buildings. Three special tours will be given that delve into some of the best examples that can be seen. Distance: less than 1 mile. Please sign up in advance as space is limited. The tours are free but donations will be accepted and will go towards the publication of the book. On display at the Milwaukee Central Library outside the 2nd Floor Humanities Room are artifacts and items from Milwaukee’s movie theaters. The display includes photos, postcards, Orpheum Circuit (vaudeville) playbills, Saxe theater chain newsletters and sheet music from the Milwaukee Public Library’s collections & staff loans. This display intersects with the 100th year anniversary of the Downer Theater. Stop by and see this magnificent collection. As always the Public Library does a great job of displaying these little seen items.